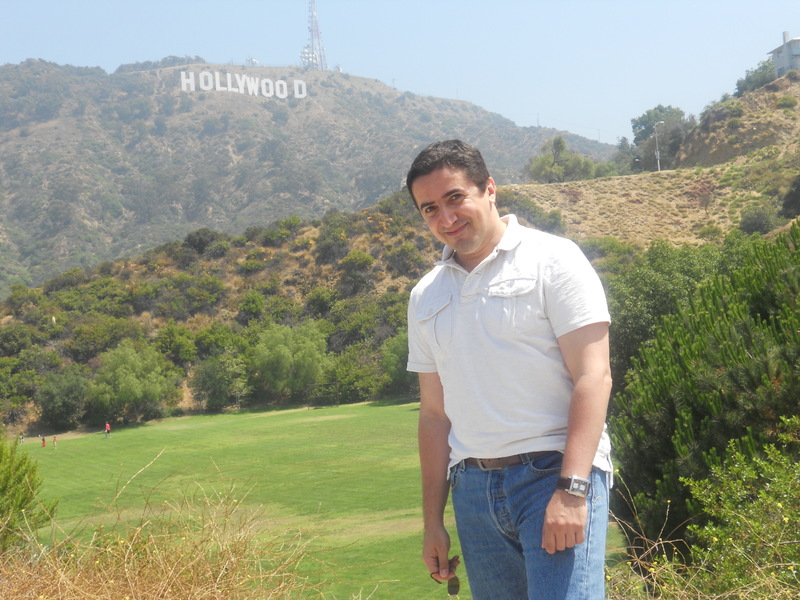 During this first week of December, discover our member Zaki Alimete! I always loved to work in a fun and interesting place, I think I had the chance to be in the right place to do what I like to do. I worked for some financial and insurance companies and for the Government of Quebec, Canada for few years after that I decided to work as a freelance when I had the chance to join ATCNA and I love it. – How long have you been a member of AllTheContent News Agency? I have been working for AllTheContent for about four years now… WOW! It has been a new experience for me to work in this field and I did not expect enjoying and loving this! I love ATCNA team, they are all nice guys and I really enjoy working with everyone.